Seal has about 6 movie credits. The first movie to feature him was Trevor Horn: Slaves to the Rhythm in 2004. 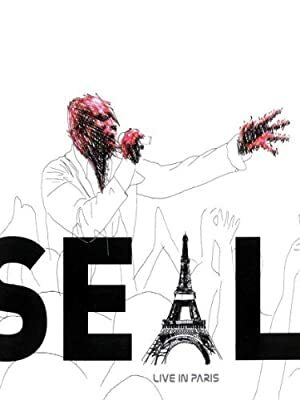 Seal has acted in 5 other movies including a role in the 2004 movie Seal - Live in Paris. 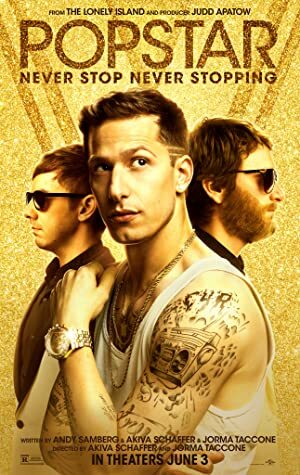 Most recently, Seal appeared as Himself in Popstar: Never Stop Never Stopping, which was released in 2016. 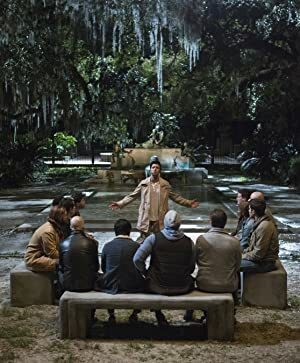 Some of his other recent movies include The Passion, released in 2016 and God? The Almighty Question, released in 2015.